Struggling with sleep? Insomnia Part 1 — Dr. Debra Trevisan, Ph.D., C.Psych. In the first of my 3-part series on Insomnia, I highlight the definition of insomnia and outline it’s symptoms and common causes. In parts 2 and 3 of the series, I will debunk some common myths about insomnia and discuss treatment options, respectively. If you have been struggling with sleep, you may be wondering if you have insomnia. 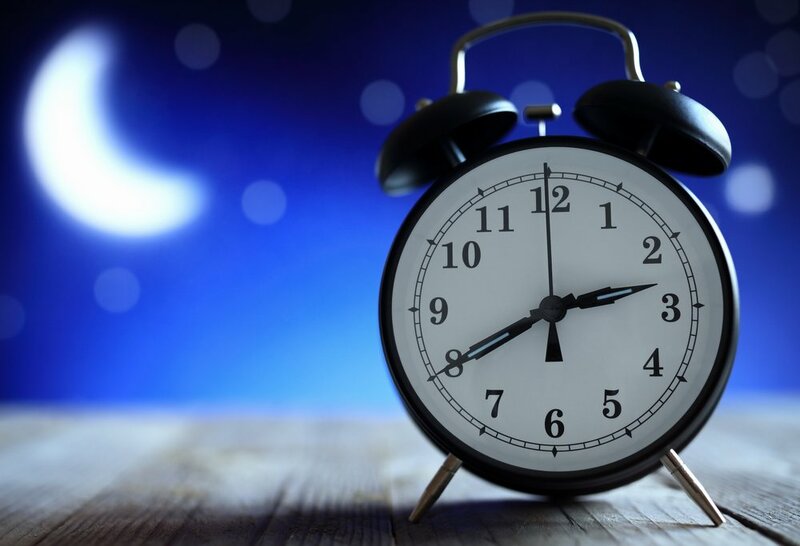 Insomnia is a common sleep disorder that can make it difficult to fall asleep, stay asleep, or cause you to wake up too early and not be able to return to sleep. You may still feel tired when you wake up and/or experience daytime fatigue. Insomnia is a complicated condition that can negatively impact your energy level, mood, health, work performance, relationships, and quality of life. The National Institute of Health estimates that roughly 30 percent of the general population complains of sleep disruption, and approximately 10 percent have associated symptoms of daytime functional impairment consistent with the diagnosis of insomnia. At some point, many adults experience short-term (acute) insomnia, which lasts for days or weeks at a time. Acute insomnia is usually the result of situational stress or a traumatic event. Many people may have experienced this type of passing sleep disruption, and it tends to resolve without any treatment. However, some people have long-term (chronic) insomnia that lasts for a month or more and is usually associated with ongoing stress, travel, work schedule, or bad habits that disrupt sleep. People with chronic insomnia may benefit from some form of treatment to help them get back to healthy sleep patterns. Insomnia may be the primary problem, or it may be associated with other medical or psychiatric conditions or medications. Poor sleep habits. Poor sleep habits include an irregular bedtime schedule, naps, eating late in the evening, stimulating activities before bed, an uncomfortable sleep environment, and using your bed for work or watching television. Computers, TVs, video games, smart phones or other screens just before bed can interfere with your sleep cycle. Travel or work schedule. Your circadian rhythms act as an internal clock, guiding such things as your sleep-wake cycle, metabolism and body temperature. Disrupting your body's circadian rhythms can lead to insomnia. Causes include jet lag from travelling across multiple time zones, working a late or early shift, or frequently changing shifts. Other conditions. Several mental health disorders and medical conditions may disrupt your sleep (e.g., anxiety, depression, chronic pain, cancer, heart disease, asthma, GERD, and Parkinson’s Disease, to name a few). Additionally, several prescription medications used to treat other conditions can also interfere with your sleep as they often contain caffeine and other stimulants that can disrupt sleep. If you or someone you know is struggling with chronic insomnia, consult a doctor to help identify the cause of the sleep problem and how it can be treated. If the doctor thinks a sleep disorder is the cause, a referral to a sleep clinic for special testing and/or a Psychologist for treatment might be warranted. Stay tuned for my next article when I discuss Insomnia Across the Lifespan.